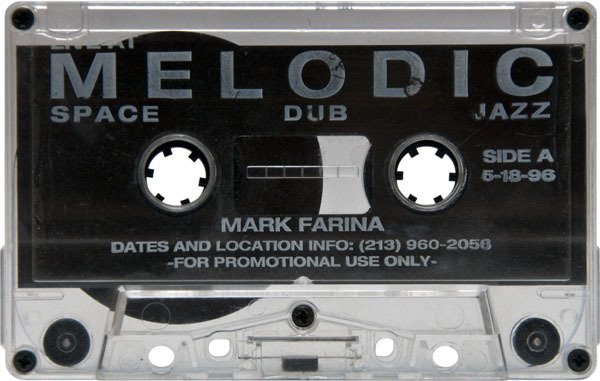 These two mixes by Mark Farina and Chris Hyde were recorded at Melodic in the summer and spring of 1996. 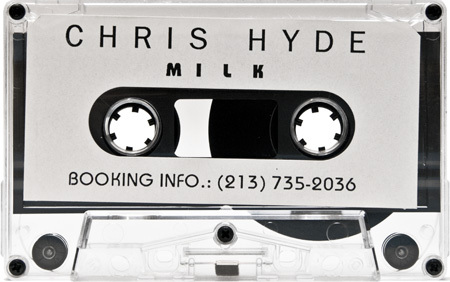 Brush after every meal and listen to Chris Hyde at Milk every Friday. 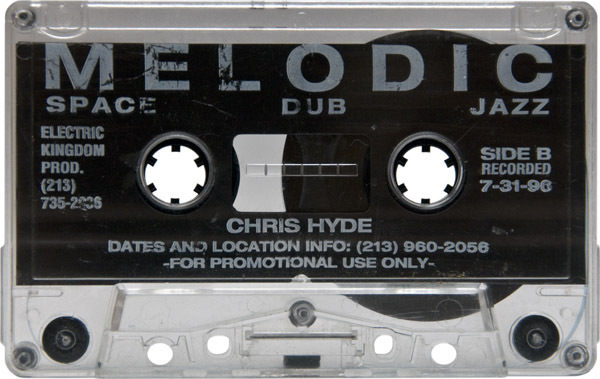 90 minutes of house music from 1993 mixed by DJ Chris Hyde. 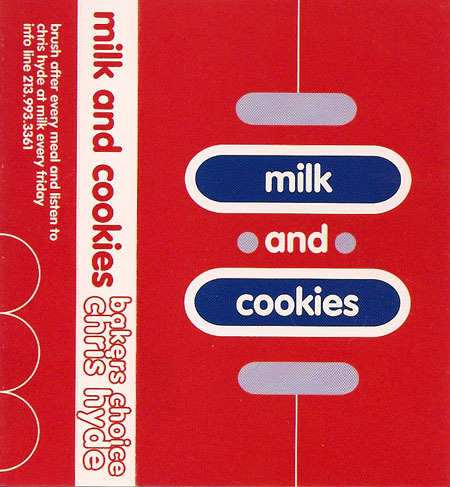 I love the cover for this tape and I’m guessing it’s a Fresh Jive design. 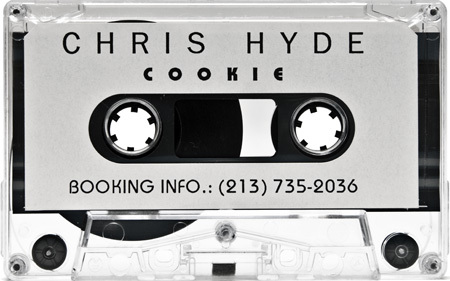 Correct me if I’m wrong.